The 574 sneaker features sporty style that's always ready for wherever life takes you. Grab a pair and get moving. / Buy with confidence! 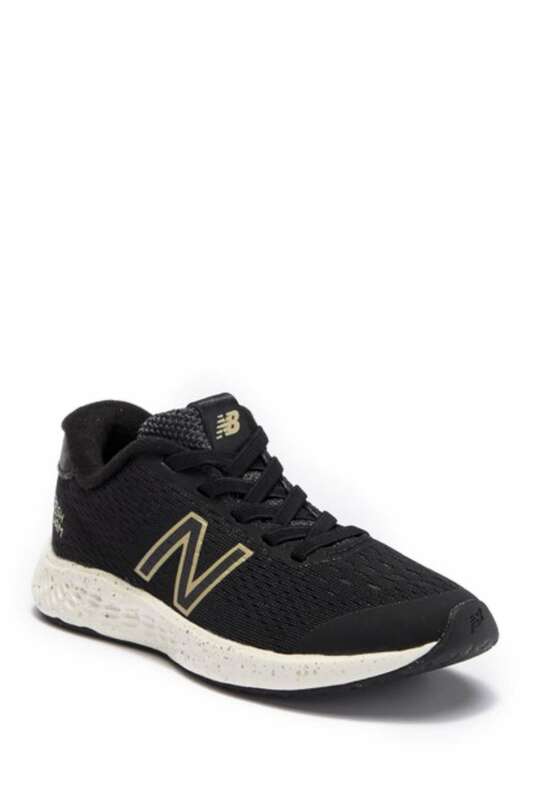 New Balance Boys footwear would make a great addition to your shoe collection!